The upcoming Nikon D850 is rumored to be announced August 24th, Thursday, next week. The Nikon D850 features a new 45.75MP full frame CMOS sensor, 7 fps, 4K video recording, Nikon D5’s 153 point AF system, and support SD & XQD dual card slots. Nikon will hold fan meetings on August 26th and September 2nd in Japan. 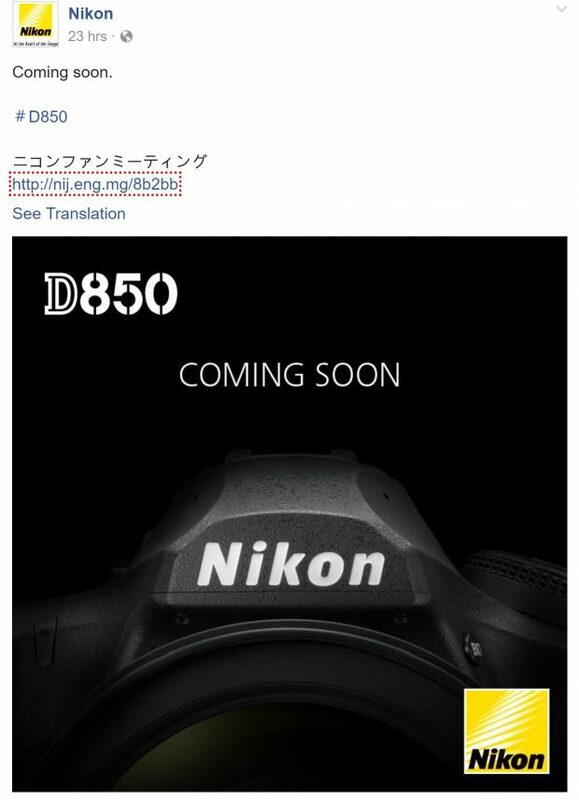 On Nikon Japan’s Facebook page, a teaser also said Nikon D850 will be announced soon. 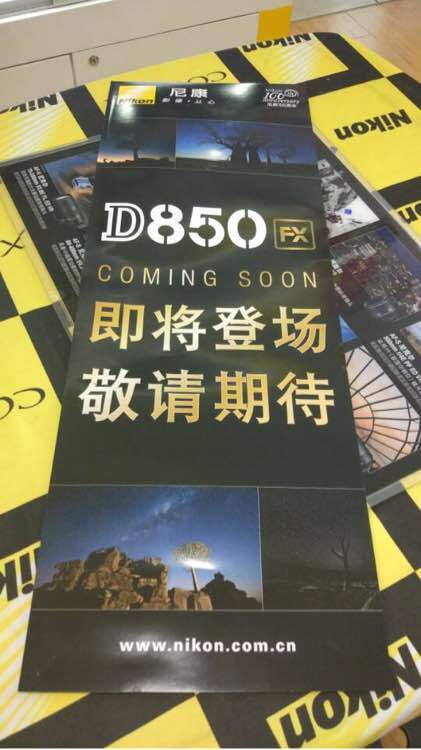 Nikon D850 Future Development Announcement Announced !